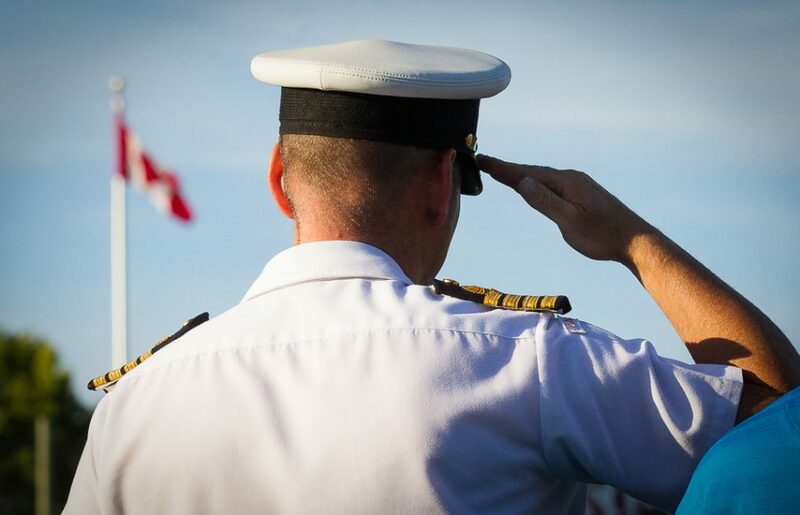 VICTORIA — If you’ve been to a HarbourCats game, you know what we think of our military and first responders. Wilson’s Transportation, every game, salutes a Canadian military member — past, present, even future with cadets — during one of the early inning breaks. And all our popular Friday games are sponsored by Galaxy Motors on FORCES FRIDAYS at Wilson’s Group Stadium at RAP, with drastically reduced tickets for military and first responders (and their families)(June 7, July 5, July 19 and August 9). 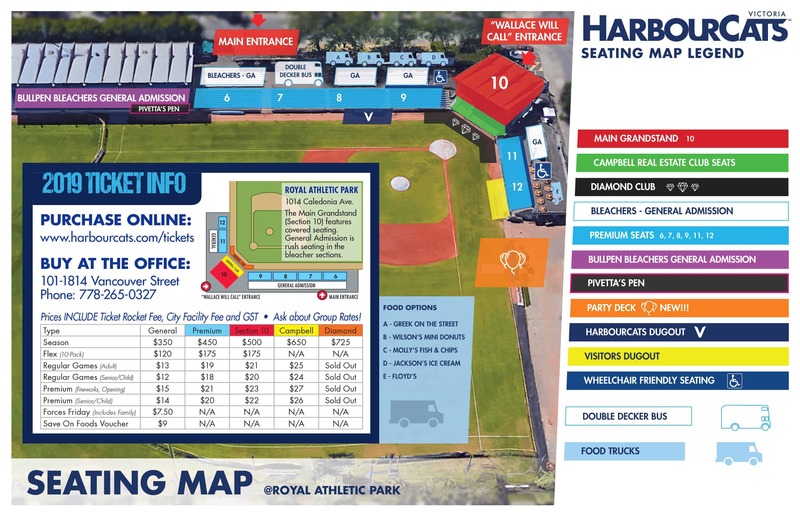 To secure season tickets, email chris@harbourcats.com or visit the team office at 1814 Vancouver Street, selecting seats to enjoy for 33 games next summer — the seventh season of HarbourCats baseball in the West Coast League and at Wilson’s Group Stadium at RAP in Victoria. This is the second year the HarbourCats have made this offer, and the team is excited to see growth in involvement from military and first responders.